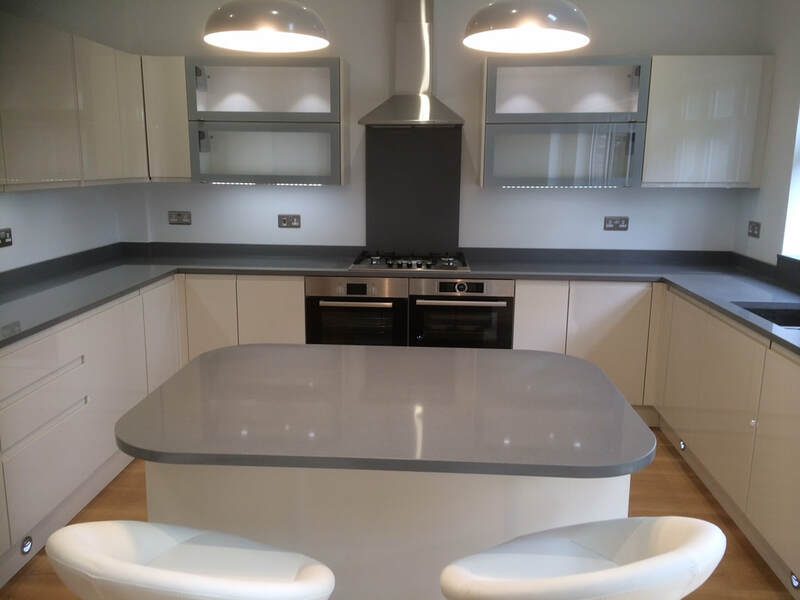 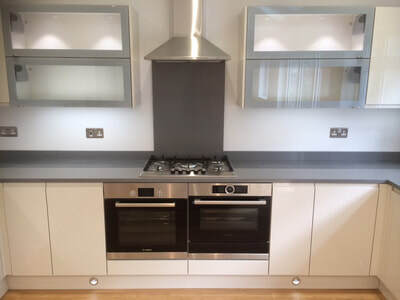 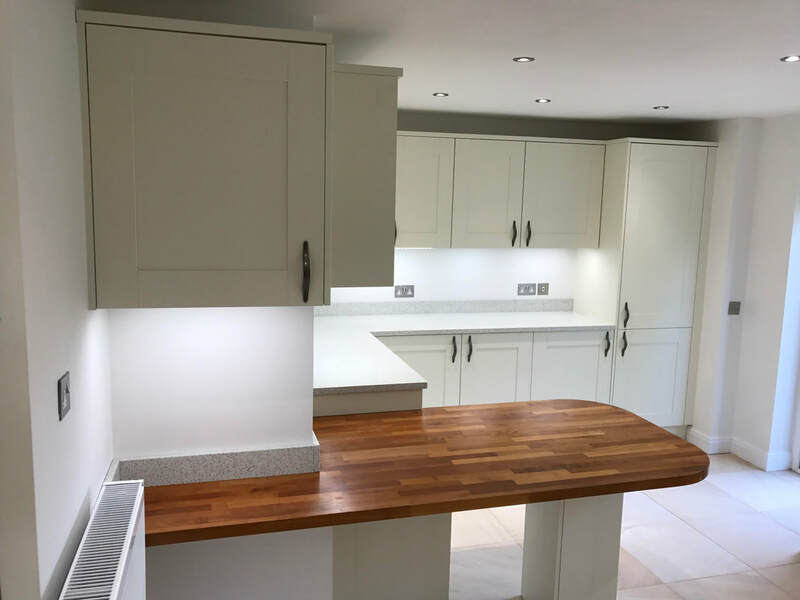 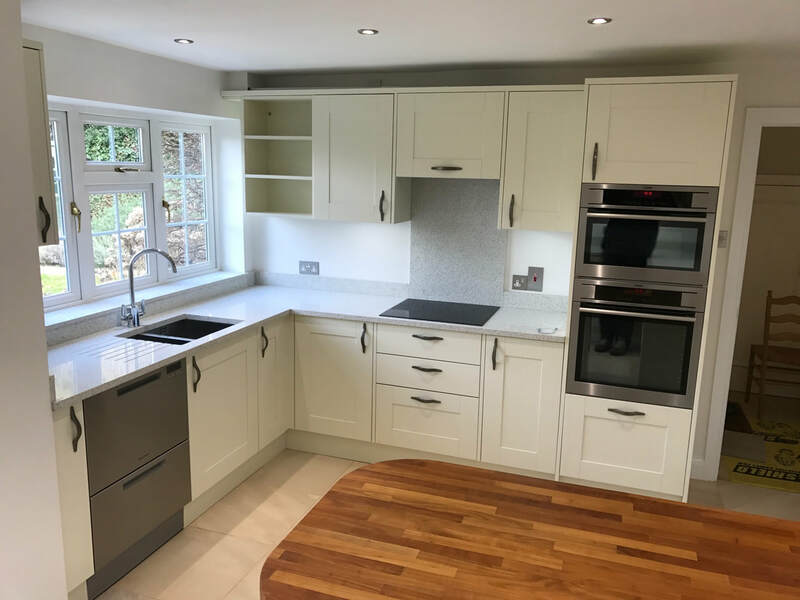 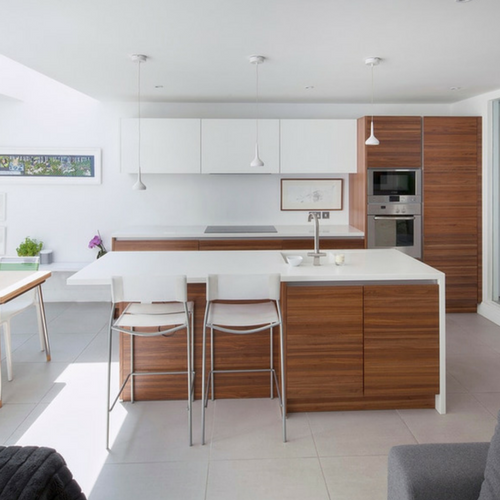 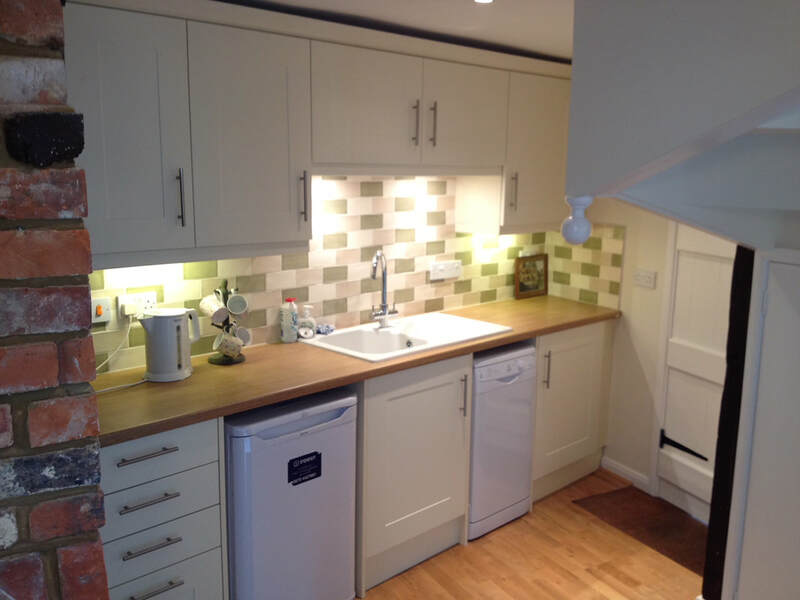 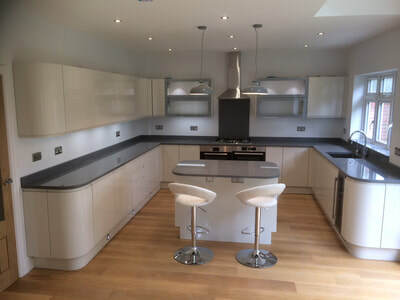 Whether you need a traditional kitchen or a contemporary kitchenette, we have a range of stunning kitchen designs to suit your requirements. 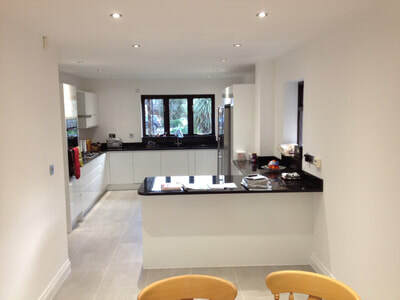 We will help you find the best kitchen design that will complement your home decor. 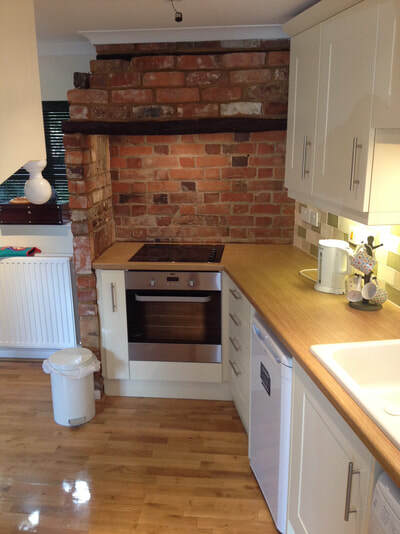 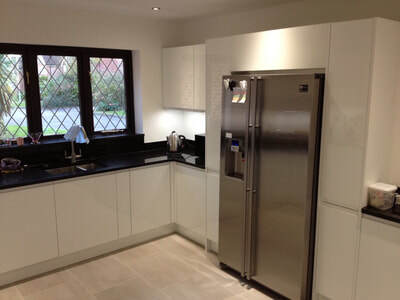 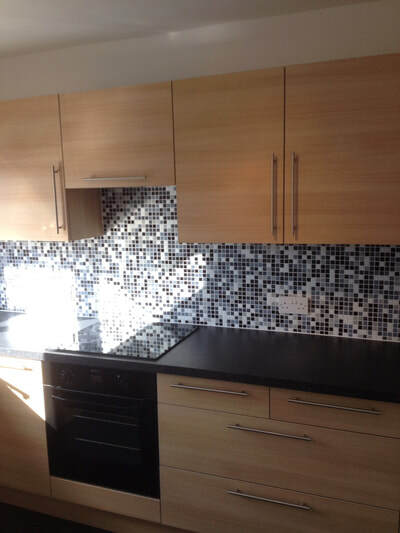 If you are looking for a kitchen supplier, contact GD Evans for a free no obligation quote today. 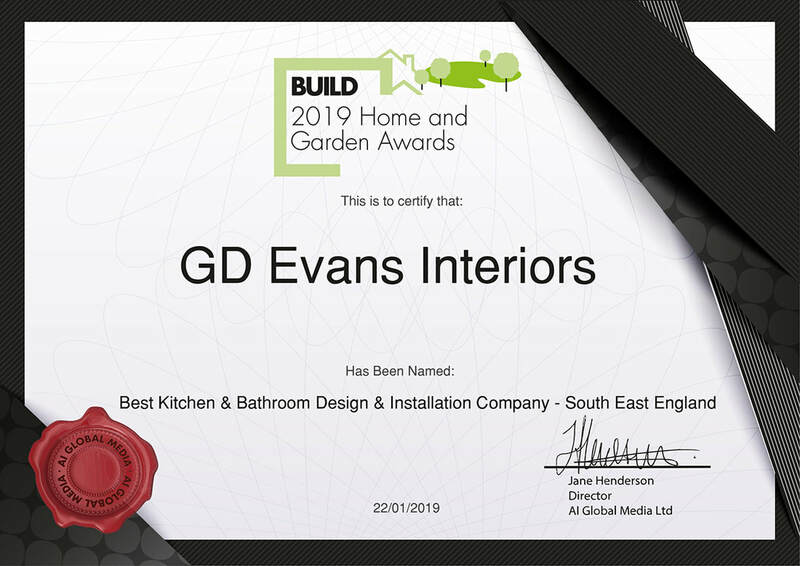 Here at GD Evans we provide a full free site survey to talk you through the design and materials required for your new project. 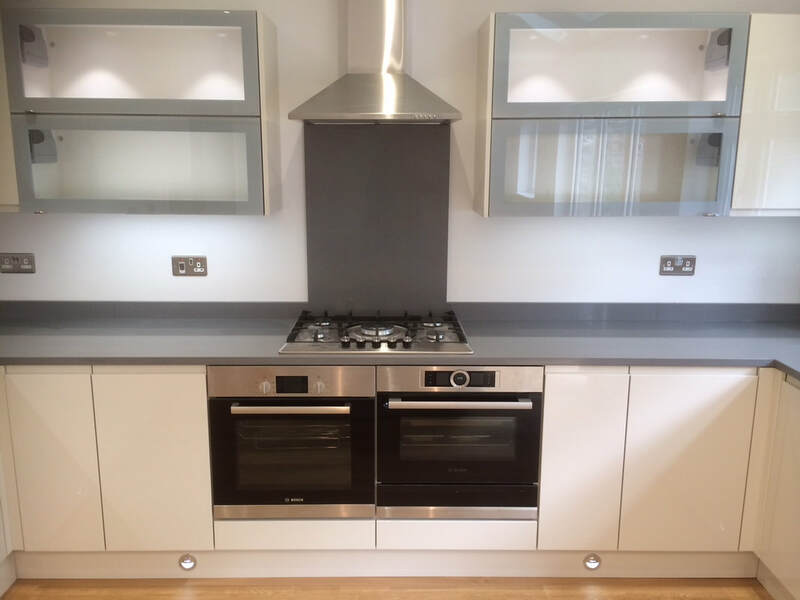 We have years of design, supply and installation experience and we understand how important and stress free this needs to be!